New Year, New Opportunities. Here’s A List Of Live Roles We’re Recruiting For. The new year brings about many changes and one of them tends to be a change in jobs. A recent market research conducted by us indicated that even though a large portion of people are happy with their job situation, a majority of them were still willing to switch up if the right opportunity presented itself. 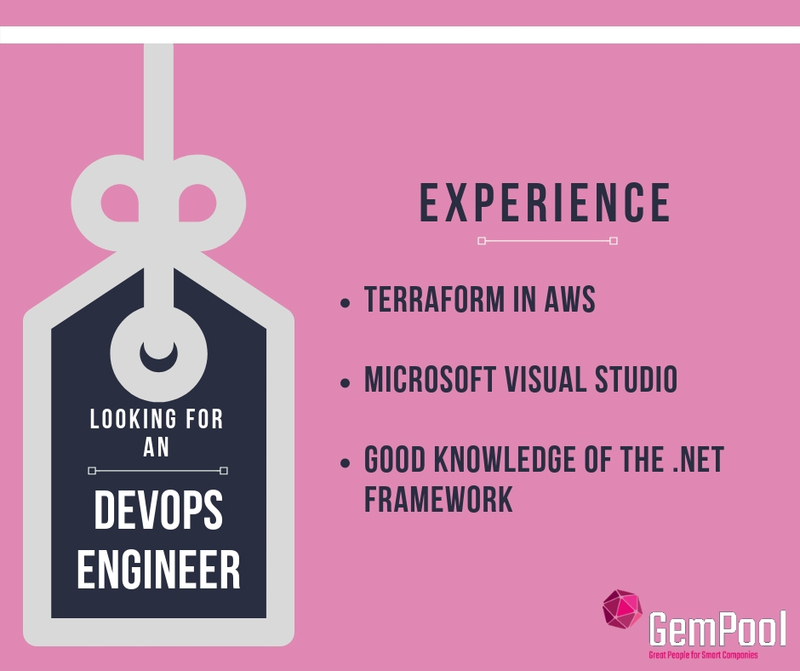 If you are in two minds and looking for a new start, we at GemPool have a few roles we’re looking to fill for our clients. We work across 17 different verticals in the tech industry and if you are looking, maybe we have a role that suits your area of expertise. Have a look through a few of the roles we are currently scouting for. If any of these interest you and you fit the profile, get in touch with us! We’re looking for someone to work with our client in Dublin city centre. They are an industry leader in the E-Commerce space and are looking for a candidate that has the experience listed below. They provide great opportunity for you as an individual to grow and enhance your skills and experience. If you’re looking to apply or need more information on the role head over to our careers page and have a read. The west of Ireland is growing with fresh opportunities and most certainly providing great offerings in terms of lifestyle and salary. Our client works in the mobile management space and provides great potential in terms of growth and networking. 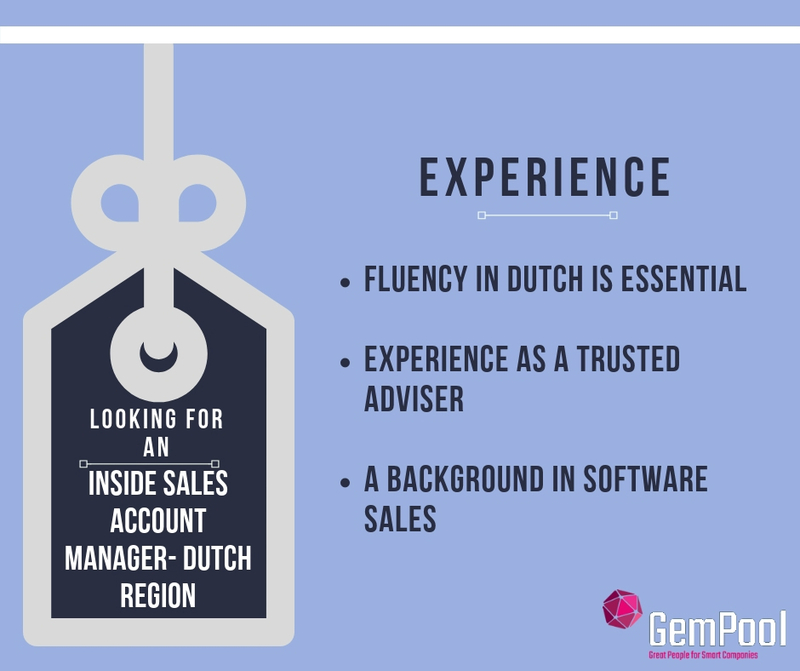 You will act as the main point of contact between your team and the Netherlands and your main area of responsibility would lie in creating and developing a strong relationship with your future clients. A few key points of desired experience are as listed below, if you think this sounds like you, we have an opening for you. If you want more information on the role or are looking to apply, you can simply click right here. 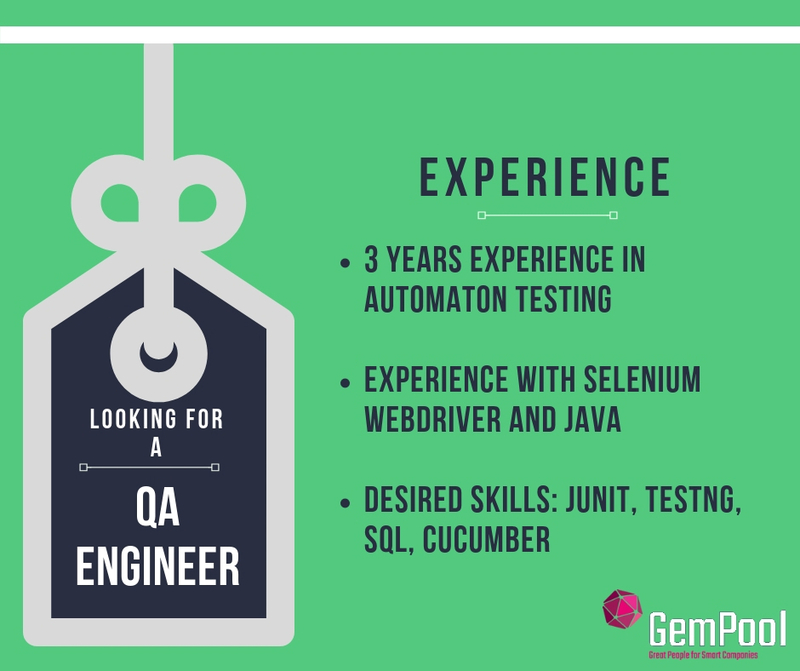 We are currently working with a rapidly growing threat detection company and are looking for a strong DevOps Engineer to join the team. You will be given a chance to constantly learn and expand your skill set in the work environment and your main responsibilities would lie in building and implementing the platform that powers the infinite platform through operations and infrastructure driven projects. For a more in depth description of the role you can head over to our careers page to read and apply. We are currently working with an Irish E-Commerce company, focused on providing online sales services to brands and retailers across the globe. Along with improving the database support activities, you will be expected to maintain the architecture, design and technical direction. 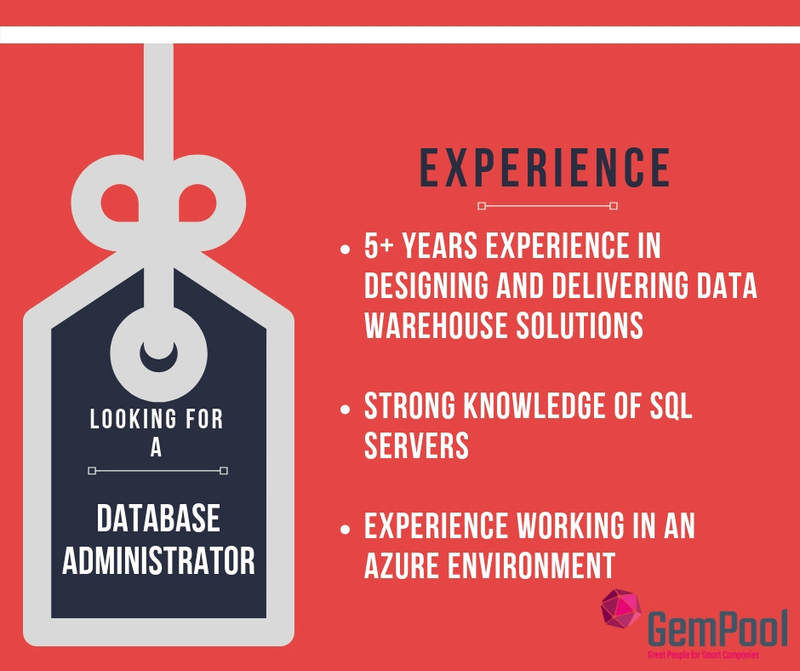 The below mentioned pointers are crucial in terms of experience, but to gain a better understanding of your complete role the job spec will be able to guide you and if this sounds like you get in touch with us by applying. We have been working with a leading multinational tech driven online retailer in Sligo. 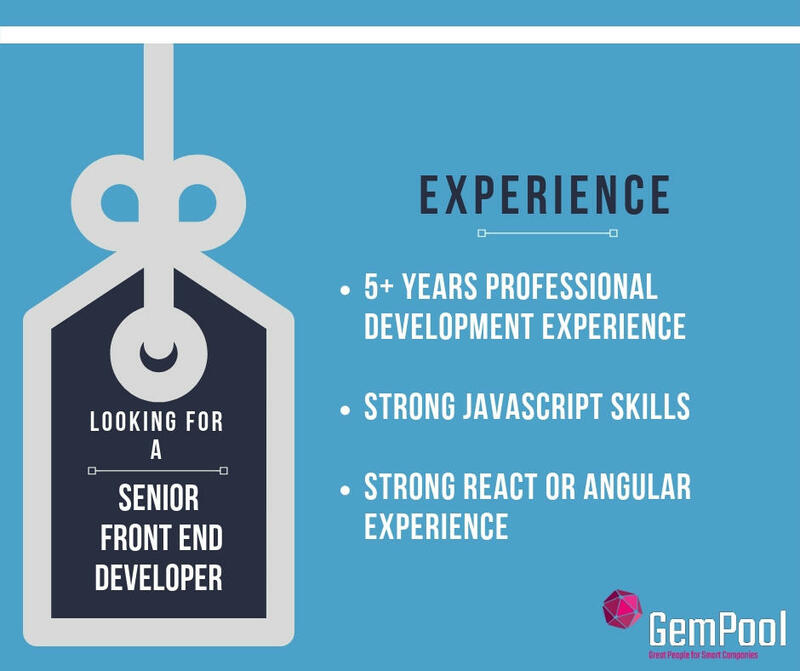 Now we are looking for a skilled and innovative Senior Front End Developer to join their team to work on their company’s product that serves over 25 million people on a daily basis. We are looking for both Senior and Mid-level talent. If you are in the market and this sounds interesting to you get in touch with us for more information or apply for the job. 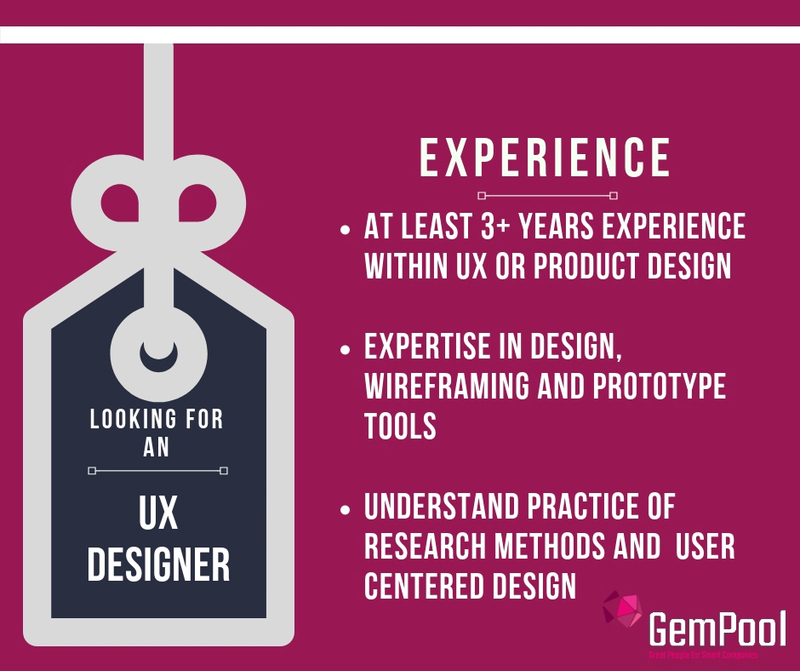 We have an opportunity for a UX Designer to join our client, a leader in the experience gift market. We are looking for a strong candidate who can transform and deliver on customer needs and business requirements. The design requirements needed would be on a large scale covering millions of customers all across Europe. Our careers page has an in depth explanation regarding the role as well as relevant contact information if you have any further queries. 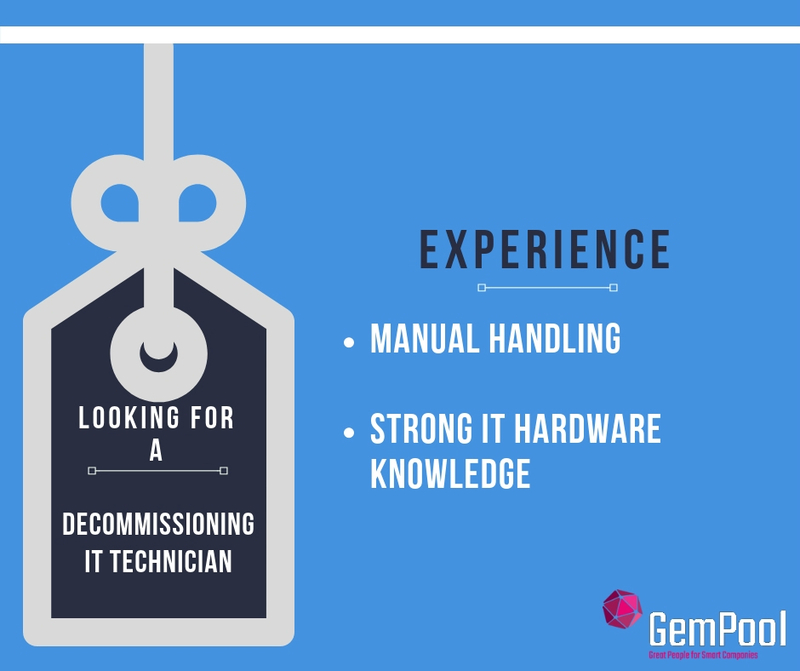 GemPool is looking for a Decommissioning IT Technician for a 4 month contract to join one of the most sophisticated Data Centers in the world. Along with the below mentioned experience we are looking into a specific skill-set required for the role. If you are looking for a contract position, you can head over to our careers page for more information. These are only a few of the roles we are looking to place talent within at this moment. You can always get in touch with us by emailing info@gempool.ie and someone from the team will get back to you. To stay up-to-date with the latest developments in the IT sector and the recruitment environment follow us on LinkedIn, Facebook, Instagram and Twitter.